BOSTON — Boston Celtics coach Brad Stevens and players Courtney Lee, Brandon Bass, Jeff Green, Kris Humphries, Keith Bogans, and Kelly Olynyk visited Boston Children’s Hospital on Thursday to spread holiday cheer to patients during the team’s offday. The players interacted with patients, worked on Christmas crafts, and ripped through a medley of holiday hits including Jingle Bells and Rudolph the Red-Nosed Reindeer. Jeff Green took time to sit and color with patients at Children’s Hospital on Thursday. Stevens said it was refreshing to hear the young children be brutally honest about his team. 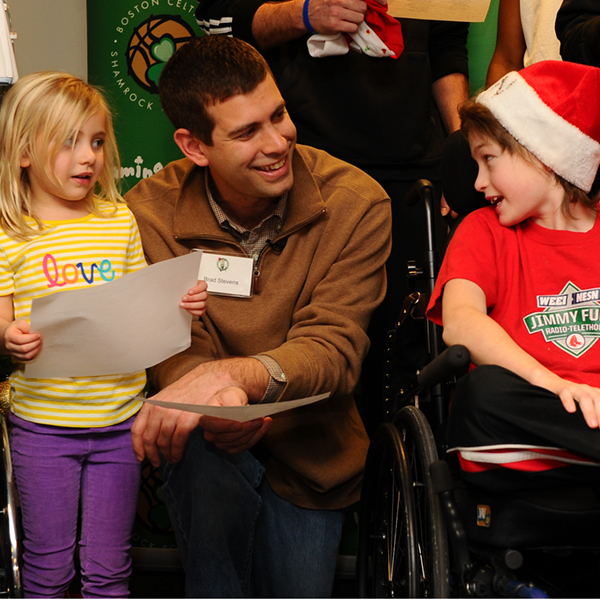 During a rare break in the NBA schedule, Stevens said it was nice to bring a little holiday cheer to the patients. A hospital worker told Lee he was happy to see him still with the Celtics after both he and Bass had swirled in trade rumors with the Houston Rockets. 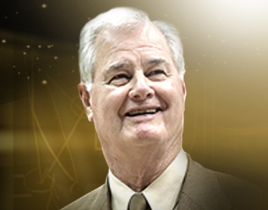 Lee just smiled wide and nodded his head while returning to interact with the patients.